Just wanted to take a quick second to thank Bulldog Reporter and all of those who are involved in the Bulldog Awards process. 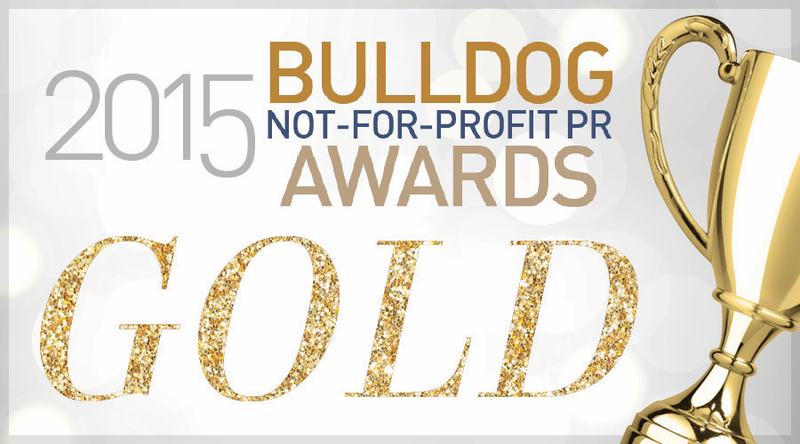 Earlier this week, Bulldog Reporter announced the winners of its 2015 Bulldog Not-for-Profit PR Awards. I’m honored to announce that dear ol’ Eduflack won the gold for Outstanding Non-Profit Communicator. Specifically, Bulldog recognized my work with the Woodrow Wilson Foundation, where we are seeking to transform teacher education. Communications has been an important part of the Foundation’s work over the past year, and I’m fortunate to work with a number of terrific individuals on this effort. Communications is now integrated in all of the Foundation’s programmatic work, and the mutual benefits of this relationship can be seen in Woodrow Wilson’s successes. So thanks to Bulldog, to the judges, to the Woodrow Wilson Foundation team, and to all those across the nation who are part of a shared effort to transform teacher education. We are building a movement, and I am fortunate to be a part of it.